While we did encounter a bit of fuss setting up the regular Echo, our experience with the Echo Plus was as smooth as these things come. We plugged it on, connected to it using the app and had everything set up in a matter of minutes. As for connecting the Echo Plus to your existing smart home kit, we have to say that your mileage is going to vary and that, at the end of the day, the smart devices we integrated our Echo Plus unit with are but only a drop in the ocean of potential connections being offered here. Disclaimers aside, Alexa and Amazon have delivered a borderline magically easy setup experience here. We literally told Alexa to discover nearby devices and it picked up our Philips Hue smart lightbulb in seconds, adding it to the smart home section of the Alexa app where it could easily controlled. The setup process for our LIFX smart bulb was a little more involved. We had required us to link Alexa to our LIFX account. However, all things considered, this was not a particularly taxing process to go through. Once we did get everything all setup, interacting with Alexa was as pleasant and intuitive as ever. For the uninitiated, you’re able to use the Echo smart speaker to listen to music, deliver news and sports scores, get weather updates , control your smart home devices. Eventually, you’ll be able to even make online orders from Amazon themselves using the device. If you’ve ever used the Google Assistant before, you’ll be right at home (or not, I guess). Regardless, there are a few differences here to note here - both good and bad. 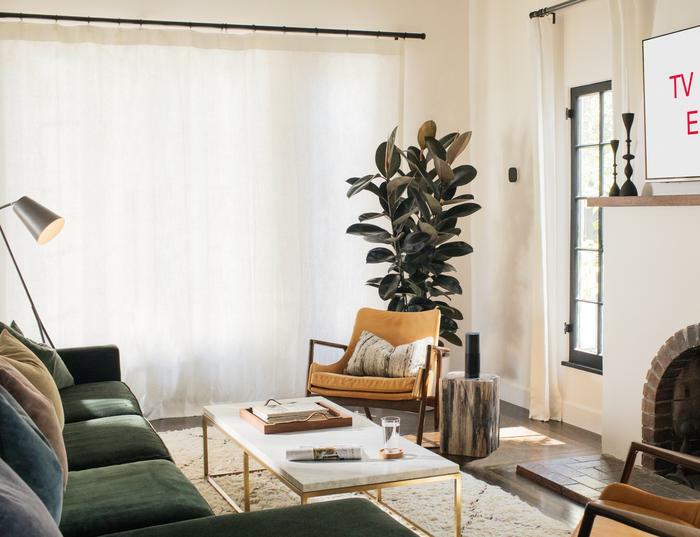 For one, the Echo can listen while playing audio - whereas the Google Home will automatically stop whatever it is doing when it hears the wake word. Getting stuck into the audio side of things is easy enough, you just tell Alexa what you want to listen to and it’ll find it. However, unlike the Google Assistant, it’ll go back to sleep once you finish listening to the requested song or album. 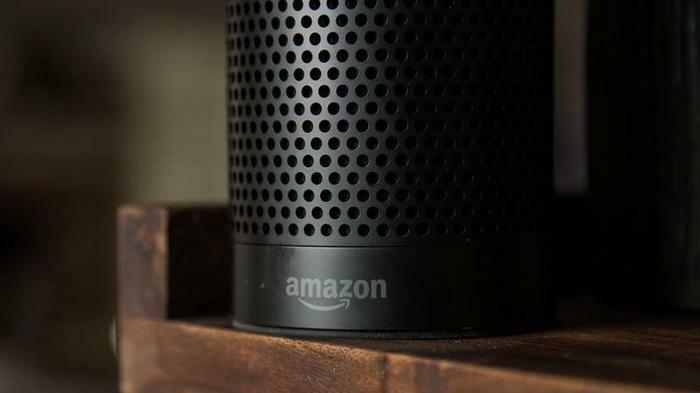 When it comes to streaming services, Alexa supports Amazon’s own Prime Music Unlimited Spotify (both free and premium), TuneIn and iHeart Radio. The Echo Plus can also be connected to an existing non-smart speaker via 3.5mm audio cable, something not currently offered by any Google-powered smart speakers. Of course, in terms of audio quality, the spec sheet really says it all. The Amazon Echo Plus boasts a slightly larger tweeter than the regular Echo, and it sounds just that little bit better as a result. The absence of Google and Apple Music might be a source of frustration for some, though its competition suffer from similar shortcomings. One area where the Echo really can’t quite keep pace with the Google Home is with more general questions. At every turn, it felt like the Google Home just offered much more reliable and informative responses. As we mentioned in our Echo review, it felt like I got the standard “I’m not sure what you mean by that” response from Alexa a lot more than I initially expected to - even when it came to questions that I had a pretty good hunch the speaker would be capable of giving answers to. That said, one area where I found that the Echo software was more robust than the competition came with Alexa skills. 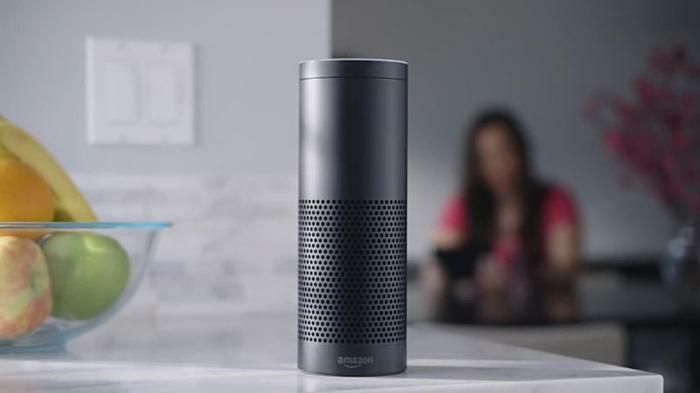 Amazon have made it very easy for companies to develop new functions for Alexa. What’s more, even at this early stage, these skills feel much more developed and genuinely useful than their Google Home counterparts. For example, Village Cinemas allow you to search their showtimes using Alexa. Dominos let you order a pizza using their Alexa skills. NAB and Westpac let you check your bank balance and Energy Australia allow you to check when your next bill is due. Throw in the ZigBee hub built into the Echo Plus and you’ve got a strong package to consider. At least, on paper. As far as smart speakers go, the Echo Plus stands alone when it comes to this particular inclusion. ZigBee connectivity ain't what it used to be. Many smart home manufacturers have shifted to Z-Wave in recent years - so your mileage is definitely going to vary here. Still, in terms of practicality, it’s a step above the above - just not quite the step it probably needs to be to deliver on its promise of being the perfect smart speaker for connected homes. Though the cool stovepipe design and extended smart home capabilities make for nice inclusions, they fall short of being the deal-makers they need to be in a category that’s growing more competitive by the day. On seemingly every front, there’s a smart speaker stepping on the Echo Plus’ toes and even in its strongest area - smart homes - it doesn’t quite confidently leap as it stumble forward. If you’re looking to buy the best of the three currently available Amazon Echo speakers, this is still probably the one to get. However, there are plenty of reasons to give pause here and wait to see if an eventual successor can do the promise of the Echo Plus justice.